The general education core curriculum at the University of New Orleans is designed to expose students to a wide range of academic disciplines. This broad educational experience is intended to encourage intellectual inquiry and provide a solid foundation for all undergraduate students. The general education assessment package is designed to measure the extent to which students have attained those competencies identified by the university. 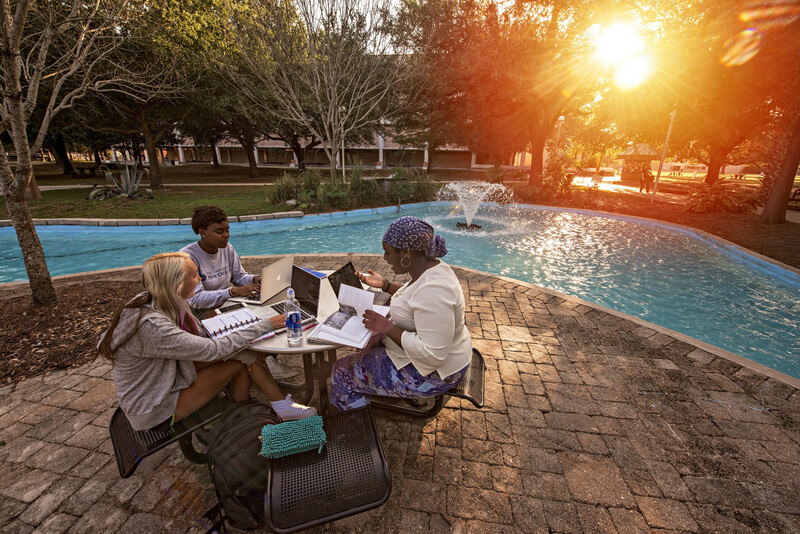 The general education core curriculum at the University of New Orleans is a set of course requirements designed to expose students to a wide range of academic disciplines. Through general education, students learn basic content and methodology of fundamental knowledge areas including humanities and fine arts, social and behavioral sciences, as well as natural sciences and mathematics. This broad educational experience is intended to encourage intellectual inquiry and provide a solid foundation for all undergraduate students. The general education core curriculum adheres to policies and requirements of the University of Louisiana System, Louisiana Board of Regents, and Southern Association of Colleges and Schools – Commission on Colleges. Download the proposal form from the Course Menu page. Completed proposals must be submitted to the Office of Academic Affairs.